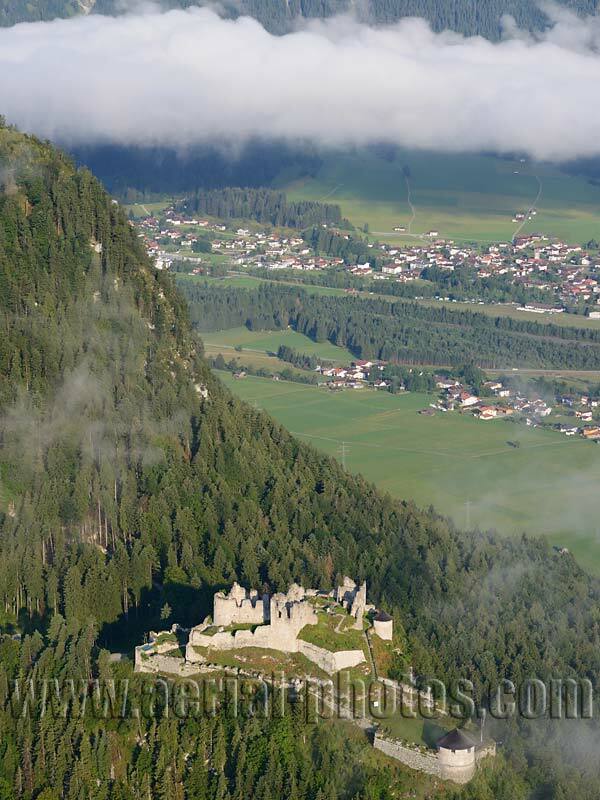 Ehrenberg Castle, Reutte, Tyrol, Austria. 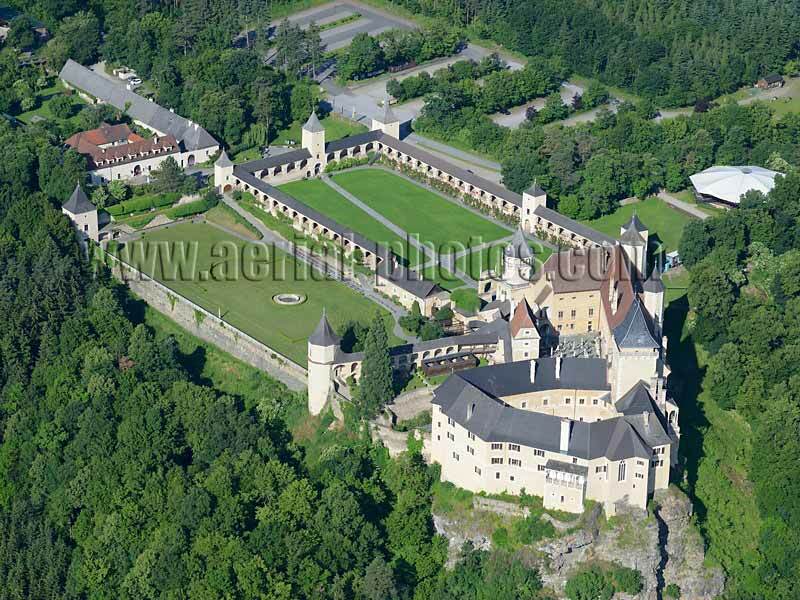 Schallaburg Castle, Lower Austria, Austria. 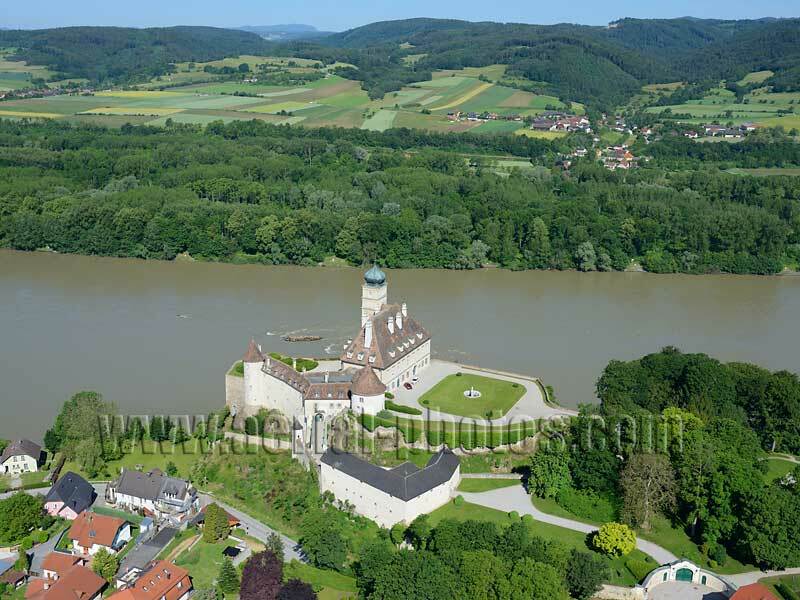 Schonbuhel Castle on the right bank of the Danube River. 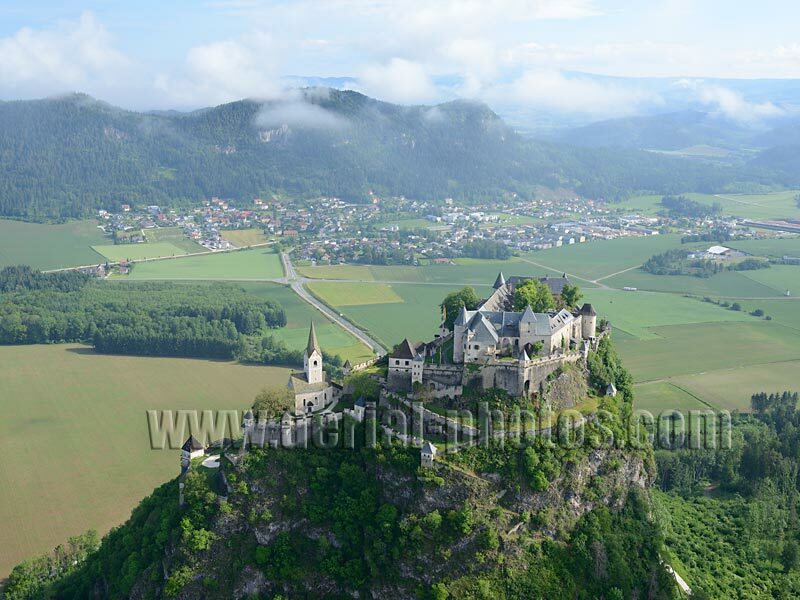 Lower Austria, Austria. 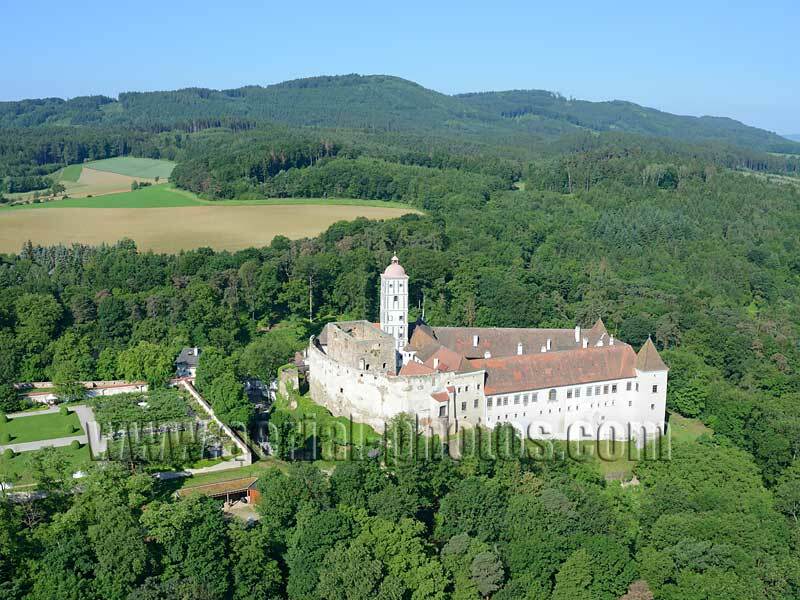 Rosenburg Castle. 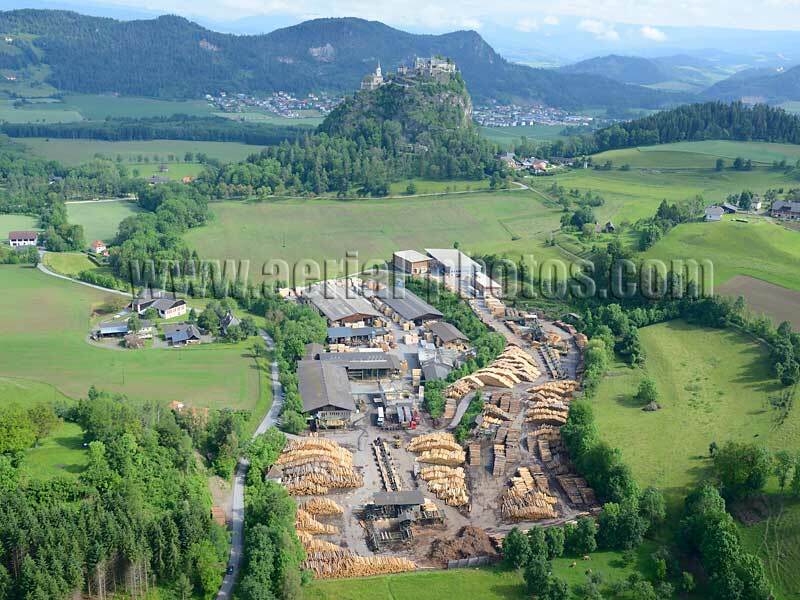 Lower Austria, Austria. 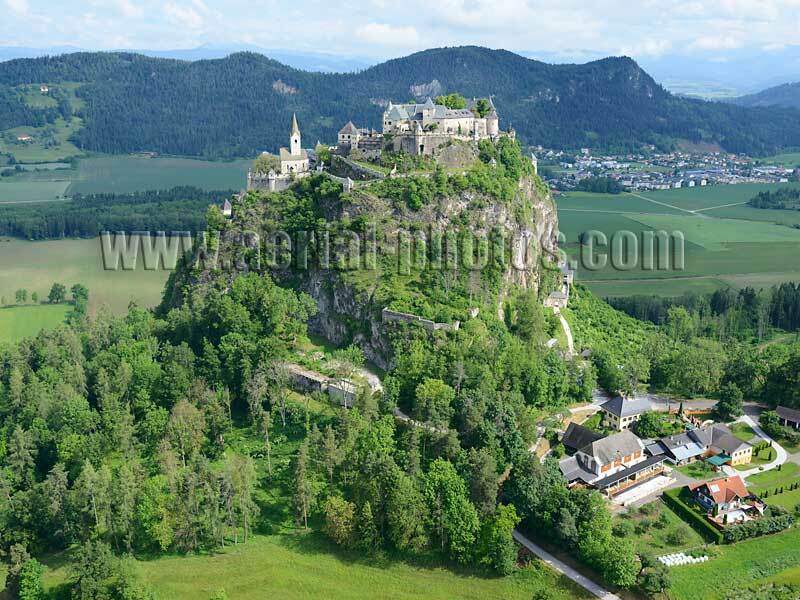 Ort Castle. 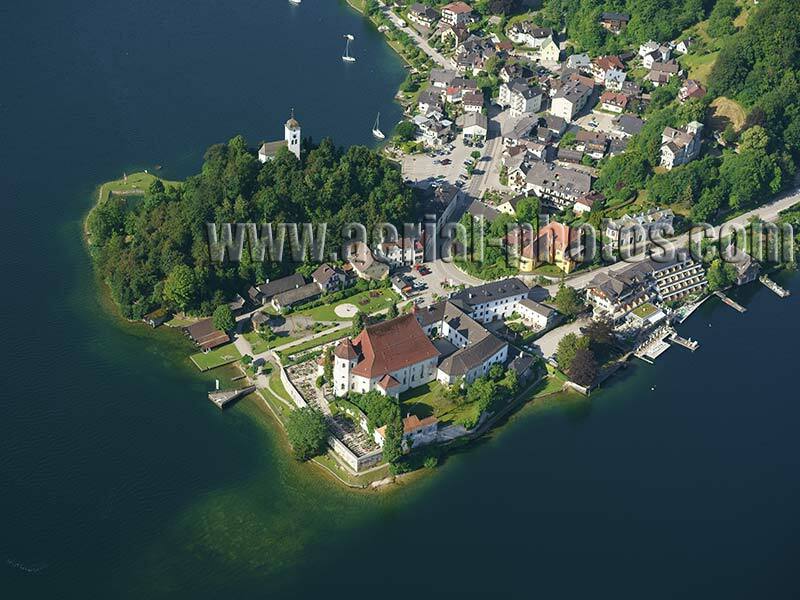 Gmunden, Traunsee (lake), Upper Austria, Austria. 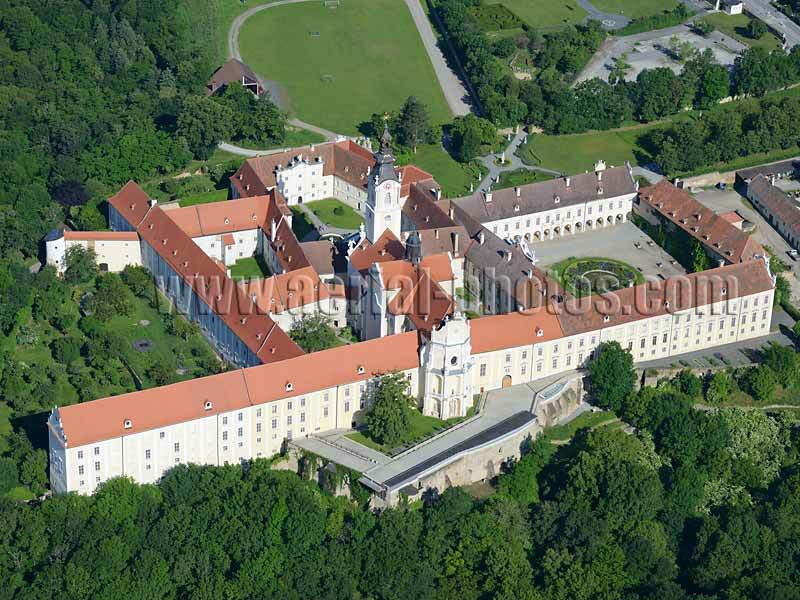 Altenburg Abbey. 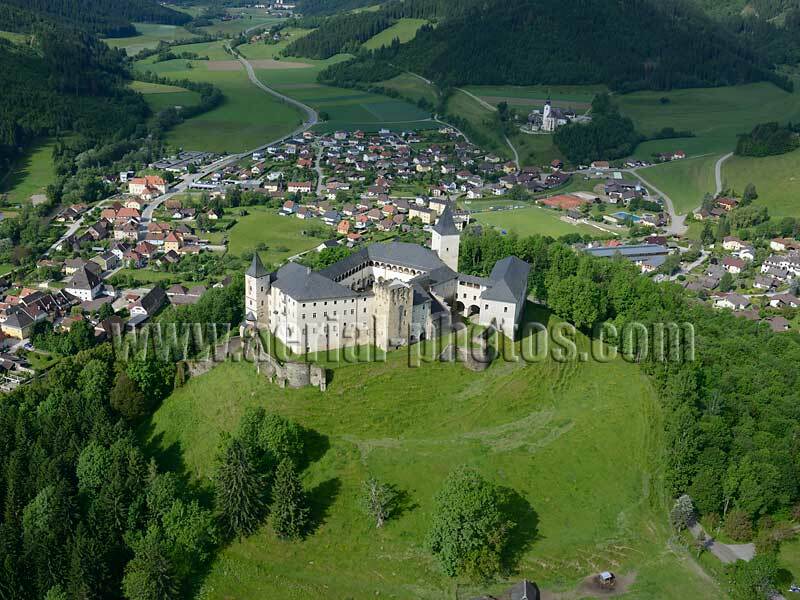 Lower Austria, Austria. 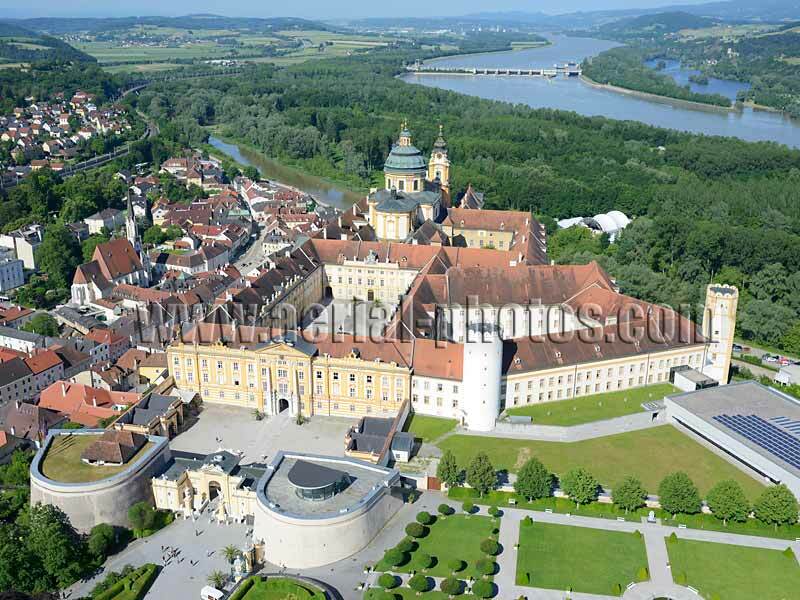 Melk Abbey overlooking the Danube River. 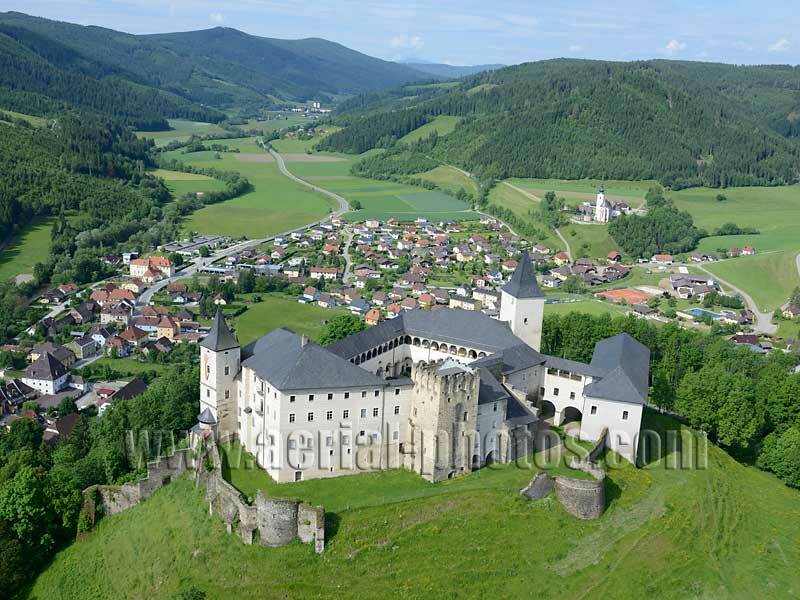 Lower Austria, Austria. Mehrerau Abbey. 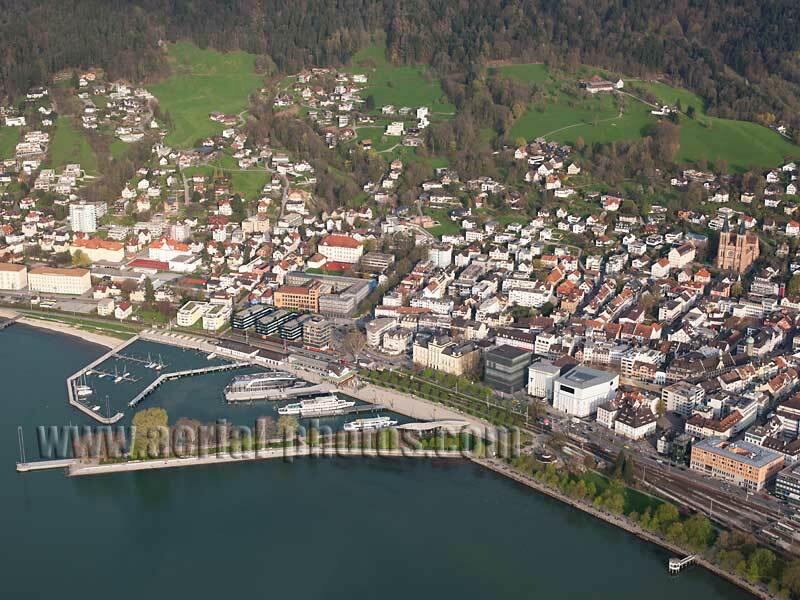 Bregenz, Lake Constance, Vorarlberg, Austria. Bregenz. 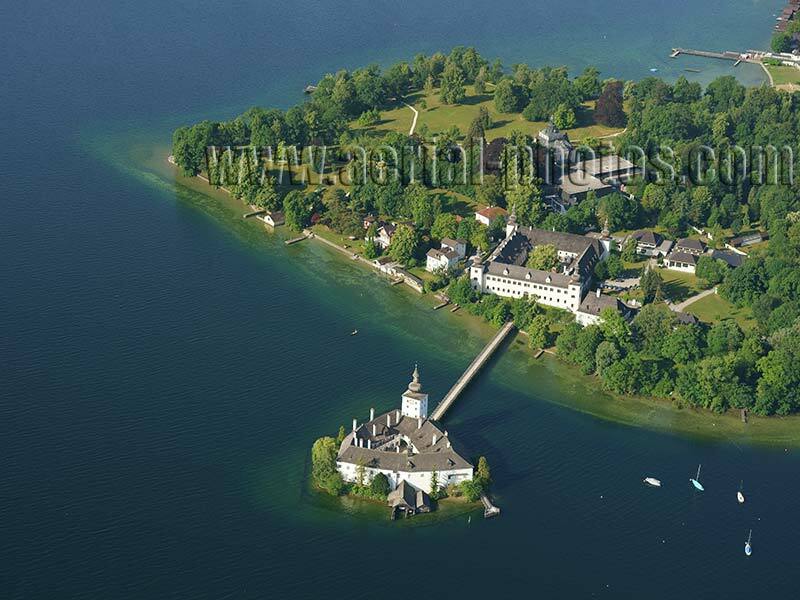 Lake Constance, Vorarlberg, Austria. 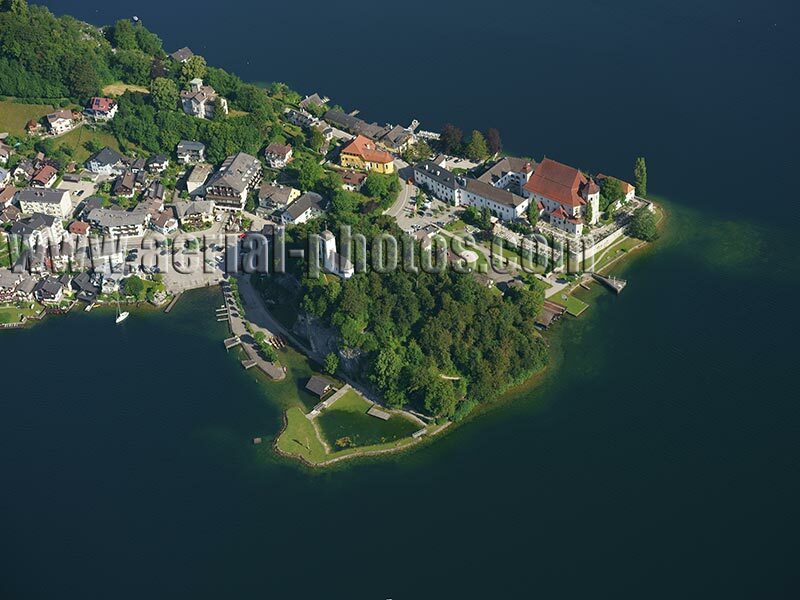 Traunkirchen, Traunsee (lake), Upper Austria, Austria. 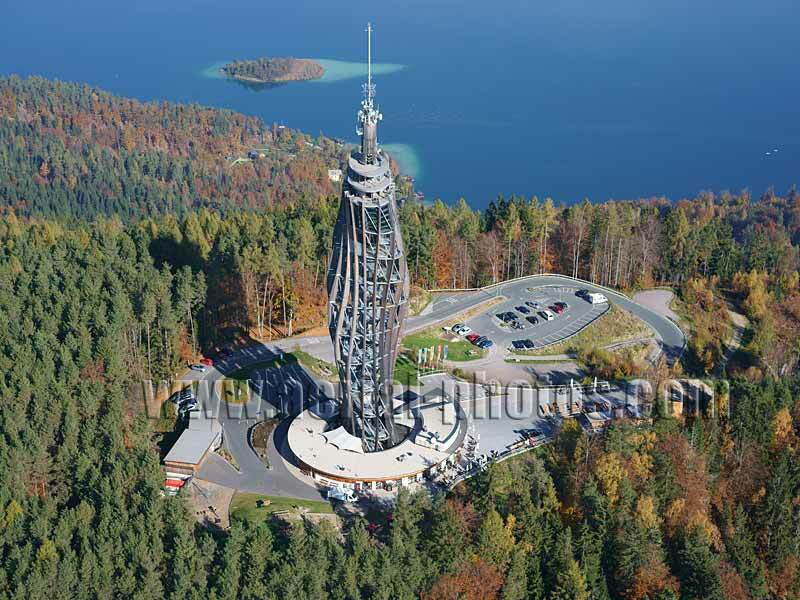 Futuristic wooden tower used for observation and television transmission (height: 100m). Pyramidenkogel, Wörthersee, Carinthia, Austria. 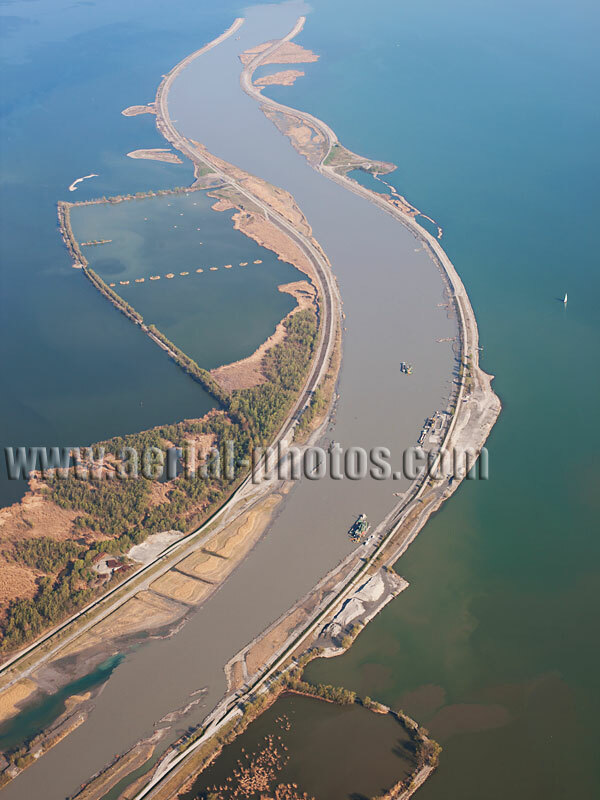 Rhine River. Lake Constance, Vorarlberg, Austria.